It’s easy to focus on everything that’s going wrong in the world. If the media coverage of ISIS and Ebola has shown us anything, it’s that we’re easily seduced by fear-mongering. 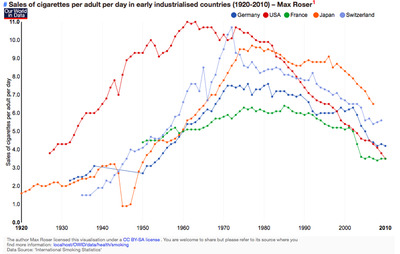 But Dr. Max Roser wants to remind us the world is getting better. 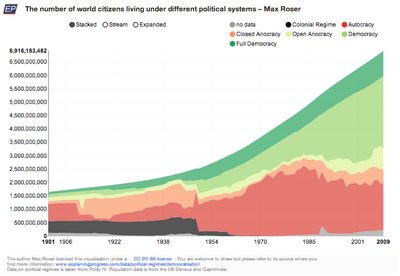 That’s why Roser, a fellow at the Institute for New Economic Thinking, created OurWorldinData, a website that tells the visual story of how the world is changing. 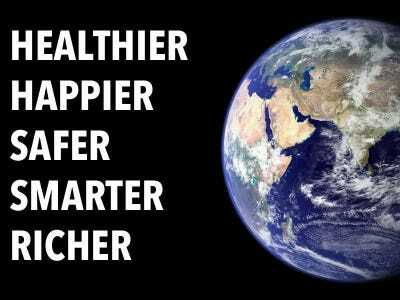 “We are far away from an ideal world — we should work to end poverty, to end hunger, to end war — but in all of these aspects we are making progress,” Roser wrote in an email to Business Insider. Roser hopes people will find his work encouraging and energize them to make positive change. 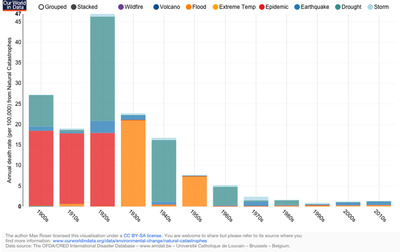 “Studying our world in data and understanding how we overcame challenges that seemed insurmountable at the time should give us confidence to tackle the problems we are currently facing,” he wrote. 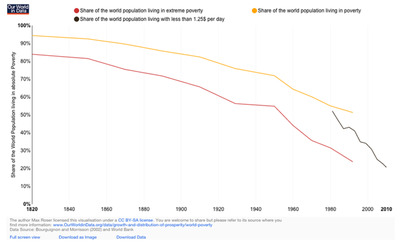 Here are 25 charts from Roser’s website that show just how much global living standards have improved. 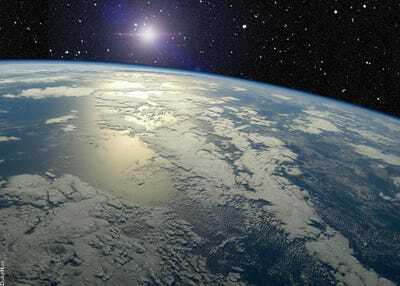 The per cent of the world's population living in extreme poverty is declining drastically. 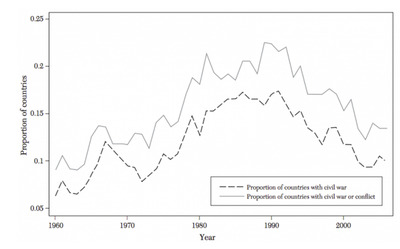 As global GDP increases, inequality between world citizens is shrinking. People are becoming more satisfied with their lives as their incomes rise. Incomes are increasing much faster than food prices. 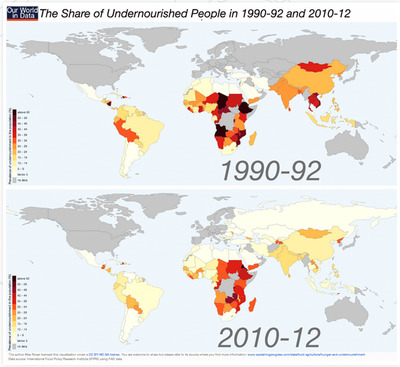 Rates of undernourishment have plunged across the developing world. 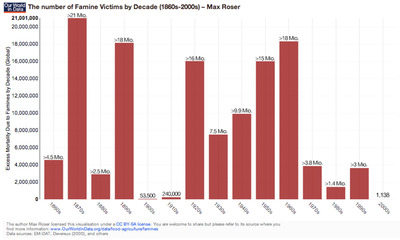 Famines have become very rare. 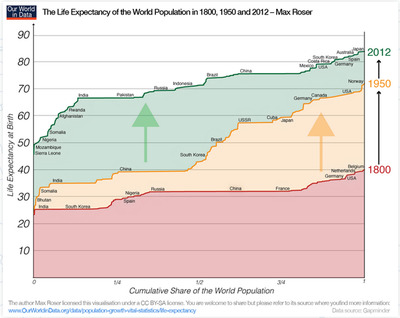 Meanwhile, the world has become vastly more equal in terms of life expectancy. 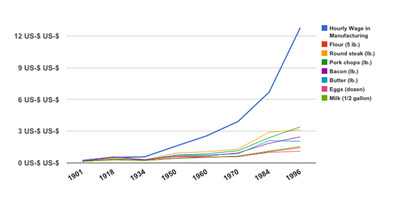 More babies are surviving infancy around the world. 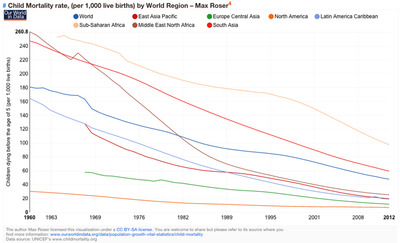 Child mortality has been steadily declining, too. 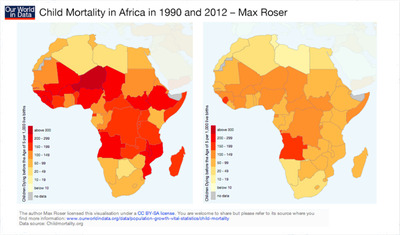 Africa had a particularly steep drop in child mortality between 1990 and today. 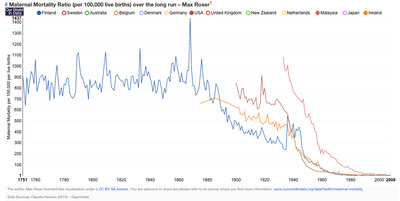 Childbirth has also become less deadly. And fewer girls in the US are getting pregnant while they're still teenagers. People are also taking better care of themselves. Cigarette sales in early industrialized countries have dropped to their lowest point in 40 years. The world is becoming more democratic. Violence is on the decline. 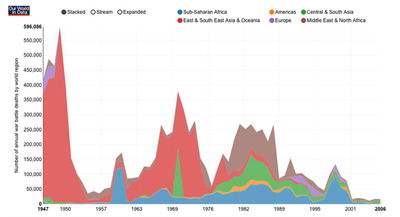 As this chart shows, the percentage of the world's population dying in violent conflicts has decreased in the recent past. 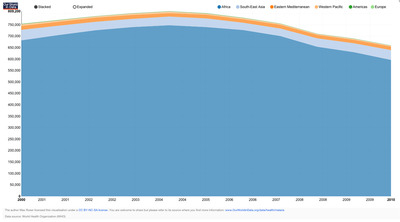 Fewer people are dying in wars. 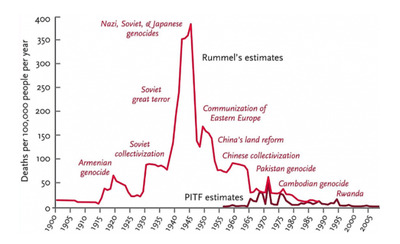 Fewer people are dying in genocides. Government spending on social welfare is increasing around the world. 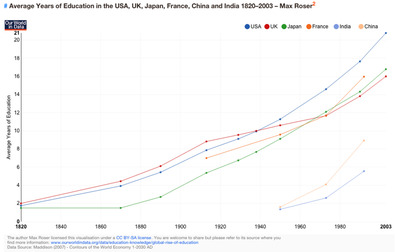 Throughout the world, people are becoming more educated. 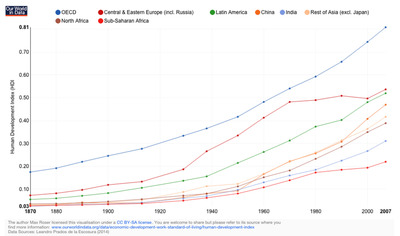 Human development is increasing across world regions. 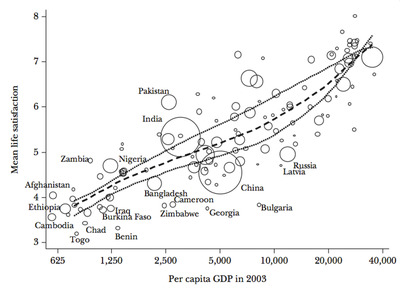 The Human Development Index is measured in terms of length of life, health, education level, and standard of living. Humans are also treating the environment better in some ways. 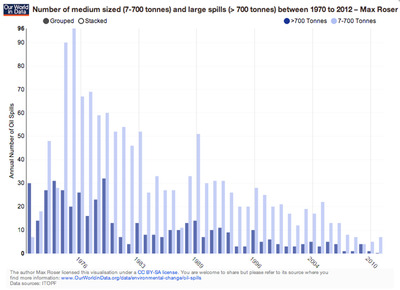 The incidence of large oil spills has been steadily decreasing for 40 years. We've come a long way. Now see what lies in store for the future.